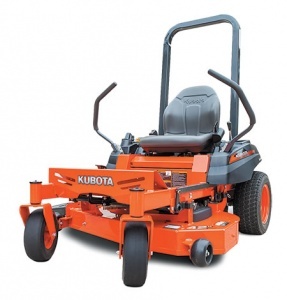 Add a hitch kit to your Kubota Z122R. 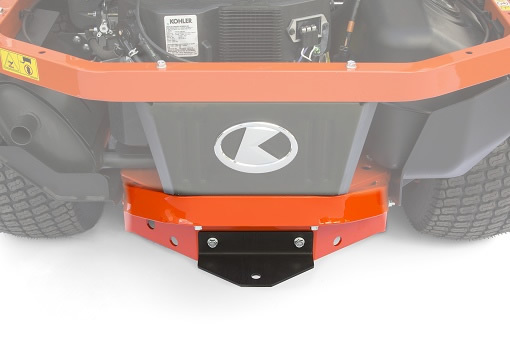 To give you a whole new range of possibilities for working with your Kubota Z122R, you can opt for this hitch kit. *Image used for illustration only.